Toddlers often have rather odd-looking stools, depending on what they last ate, but white or light-colored diarrhea deserves evaluation. While white diarrhea could be a temporary reaction to a intestinal infection, it could also indicate a serious problem with your child's liver or other parts of the gastrointestinal tract. Call your pediatrician if your child has white diarrhea. Several things could cause white diarrhea. Very mucusy stools could cause stools to appear loose and white; milk allergy or other food allergy could cause mucusy or bloody stools. Liver disease or a blockage in the bile duct could also cause pale-colored stools, although not necessarily loose stools. A recent intestinal infection could interfere with the ability of bacteria in the gut to break down the stool, which could also cause white stools. Celiac disease — also known as gluten intolerance — could also cause pale stools. Some medications such as certain antibiotics, antacids containing aluminum hydroxide, antidiarrheal drugs containing bismuth subsalicylate and antifungal drugs can also cause white stools, according to MayoClinic.com. Barium used in some GI tests can also cause white stools. Diarrhea of any color can cause dehydration in a toddler. If your child passes eight or more loose stools in eight hours, call his pediatrician. Fever, lack of tears when crying, no urine for more than 12 hours, or blood or mucus in the stools also require evaluation when they occur with diarrhea. If your child is recovering from a GI infection, it's safe to wait for a few days to see whether the stools return to normal as long as he doesn't display any of the danger signs, and is eating and drinking normally, according to the NetDoctor website. If your child has white diarrhea along with jaundice — a yellowish color to his skin and whites of the eyes — dark-colored urine, and fatigue or lethargy, notify his doctor immediately. Determining the cause of diarrhea with white stools could require blood work to check your child's liver function tests, stool tests to check for gastrointestinal infection or allergy testing to see if she has food allergies. To test for celiac disease, your doctor might have you withhold foods containing wheat, barley, rye and possibly oats from your child's diet. Inform your doctor of any medications your toddler takes, including over-the-counter medications, as a possible cause of white stools. With any disorder in a toddler, it's always best to look at the entire child rather than one single symptom. A child who has one episode of white diarrhea who has no fever, is eating well and playing normally probably doesn't have a serious illness, although there can be exceptions. 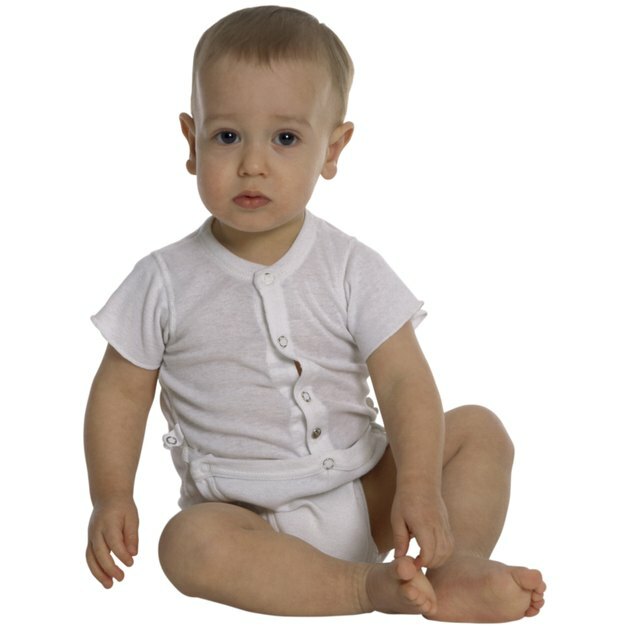 A child who has white stools along with other signs of liver disease needs immediate evaluation and will probably appear ill. If your child appears ill in any way, don't hesitate to see his doctor or take him to the emergency room. NetDoctor: Why Are My Infant Son's Stools Pale and White? University of Rochester Medical Center: What Is Celiac Disease?